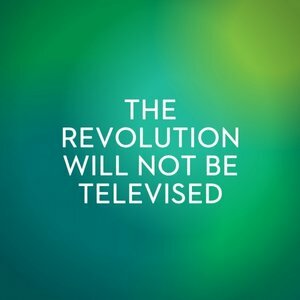 Sam McGuinness of the Dublin Simon Community will be speaking at an event entitled ‘The Revolution Will Not Be Televised’ this Saturday, 18th March from 11.00am. The event will consist of a series of creative panel discussions and performances by some of Ireland’s most interesting voices, exploring the roles of philosophy, comedy, history, sport, economics, culture, psychology, creativity, and some of Ireland’s less-obvious revolutionary narratives. Mr McGuinness will be on a panel alongside Louise Lowe of ANU Productions and Deirdre McParland of the ESB Archives. The panel topic is called ‘Framing the Nation’ and will consider Ireland’s sense of commemoration of revolution – where have we been, and where are we now? 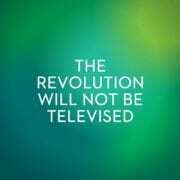 What is our relationship to revolution like at present? The panel will discuss the topic from 11.30am-12.15pm. The event will also feature; Anne Chambers, Donal Dineen, Alison Spittle, The Spook of the Thirteenth Lock, Julian Gough, Aoife McElwain, Giles Brody, Professor Mike Cronin, Amanda Coogan, Declan Meade, Louise Lowe, Emmet Kirwan, Dr. Paul Rouse, Cora Staunton, Professor Frank Barry and Mossy Nolan.